Be it in cities forested with buildings and in various digital platforms, you are never too far away from the grip of advertising banners. They can be a little irritating at times, especially when you are busy meeting business client demands, for you just can’t help yourself but click the banner when you see one that piques your interest. Guilty of this, aren’t you? Well, being guilty of this isn’t at all bad (unless if the client demands are met before the deadline, that is) for the very essence of a banner is to stimulate a viewer’s interests. 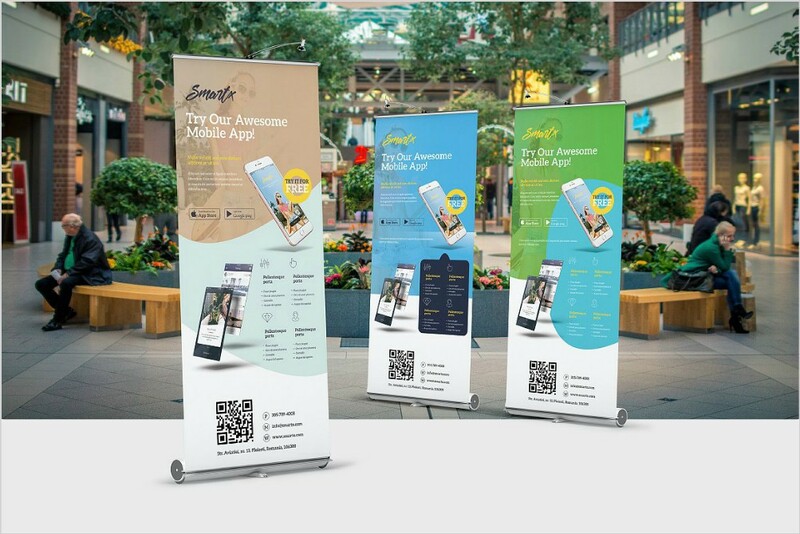 Company advertising campaigns such as the distribution of business postcards, advertising flyers, business brochures, and the production of digital banners are the most effective ones in promoting a company. It is a matter of fact how these advertisements are what makes a company shine from the rest of its competitors since these serve as a trademark in how one does a business. 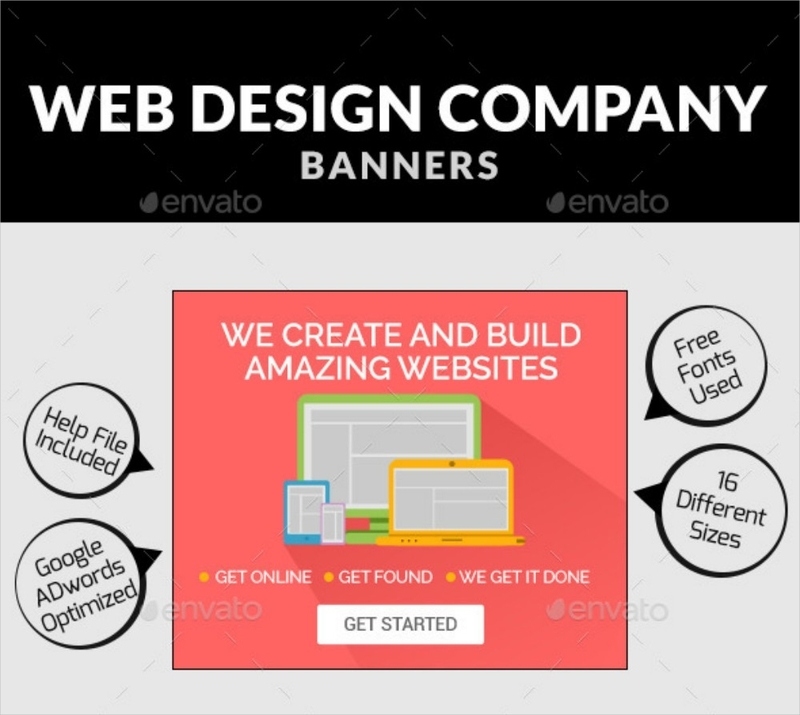 Having this stated, creating an ideal banner (one that appeals greatly to prospective consumers and employees) makes the company set a higher and better vision, and also meeting business demands will not be cumbersome. Not sure how to get your banner right? Worry not for we got you covered. 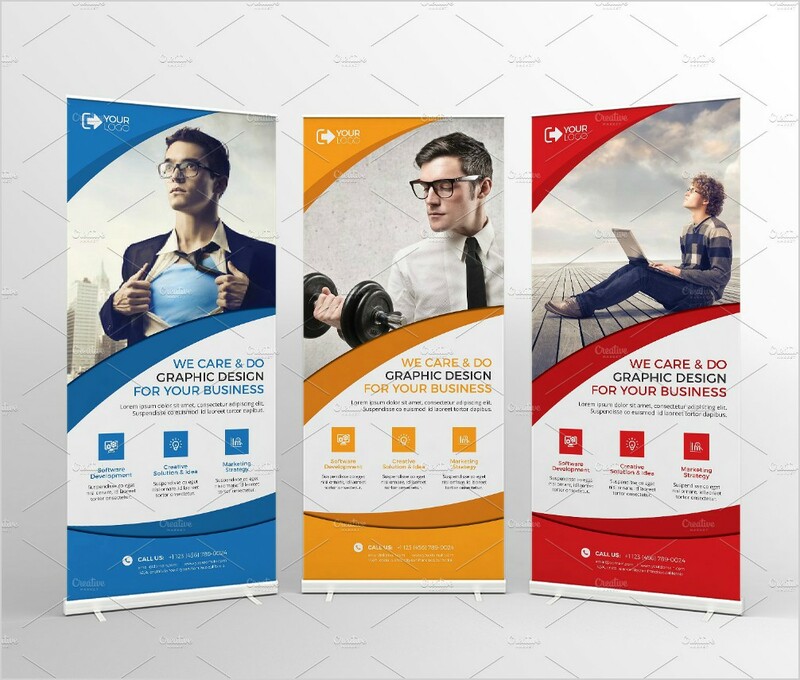 You can also check the sample banners below to birth to ideas that you think its the best and most fitting one for your company. If you think the samples are already ideal to advertise your company, you are at full liberty to click the download buttons. 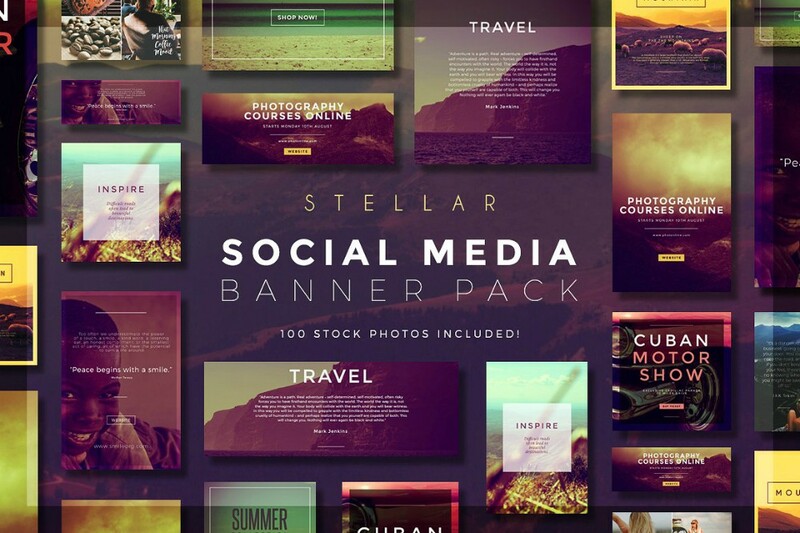 How are Company Banners Effective? Banners are way too inviting for your eyes to fail on their function. 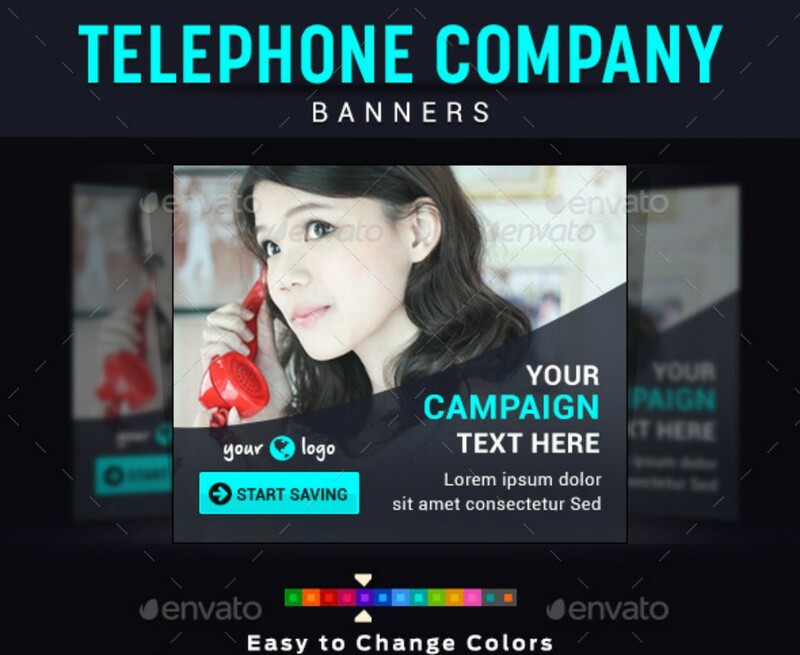 Company banners can be seen on various digital platforms that directs you to a landing page where answers you’ve been looking might just be provided. That’s right, banners are not only present at the street posts or company premises. 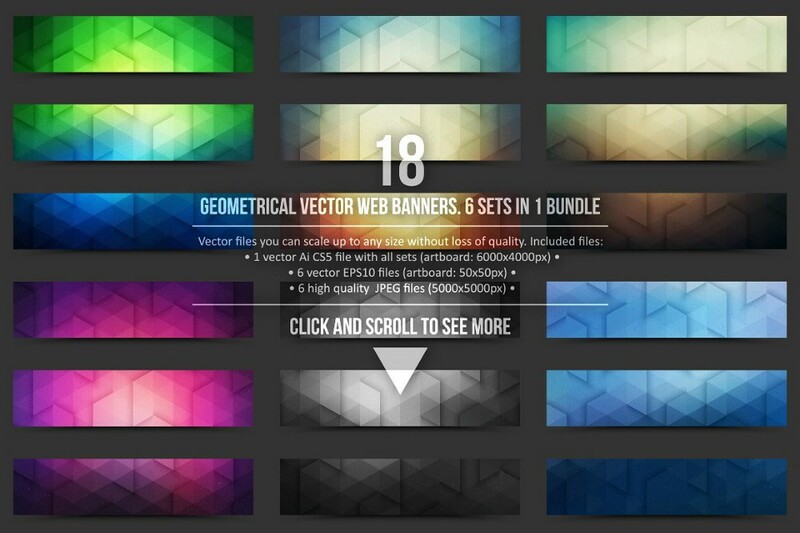 It is common for banners to be spotted on different websites. Although these web banners are not as great in size as the physical banners we see in the physical world, they are powerful enough to catch your attention. 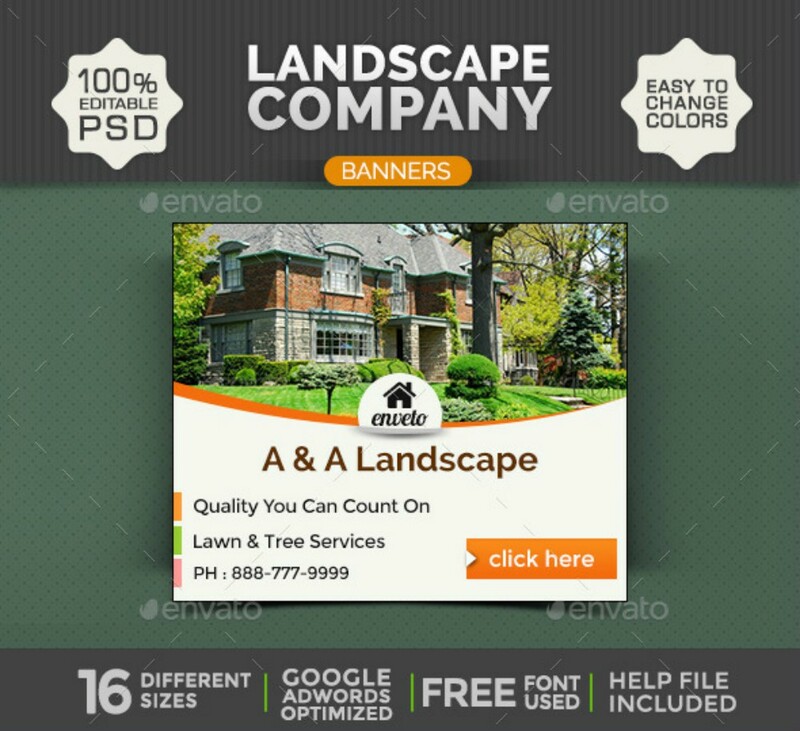 Banners appear on host websites that may be relevant to the content of the host. 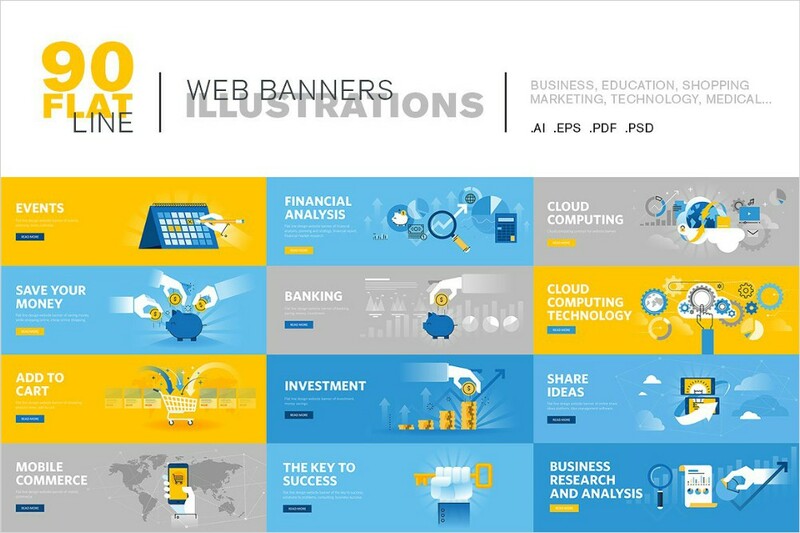 Because of its relevance to the topic, banners lure easily a website visitor to their company blog or website. When discovered that the content of the company website is too complicated for the web visitor, we can’t blame it if he/she automatically closes the tab in a matter of seconds. It’s the job content and technical quality analyst to make improvements to their company websites so that they become visitor friendly websites. Once the latter is done marketers can then use retargeting ads, which is still in the form of banners, for the visitor to be redirected back to your company website. One reason why companies are using banner is its effectiveness in causing an intrigue to viewers, despite lacking a powerful content. 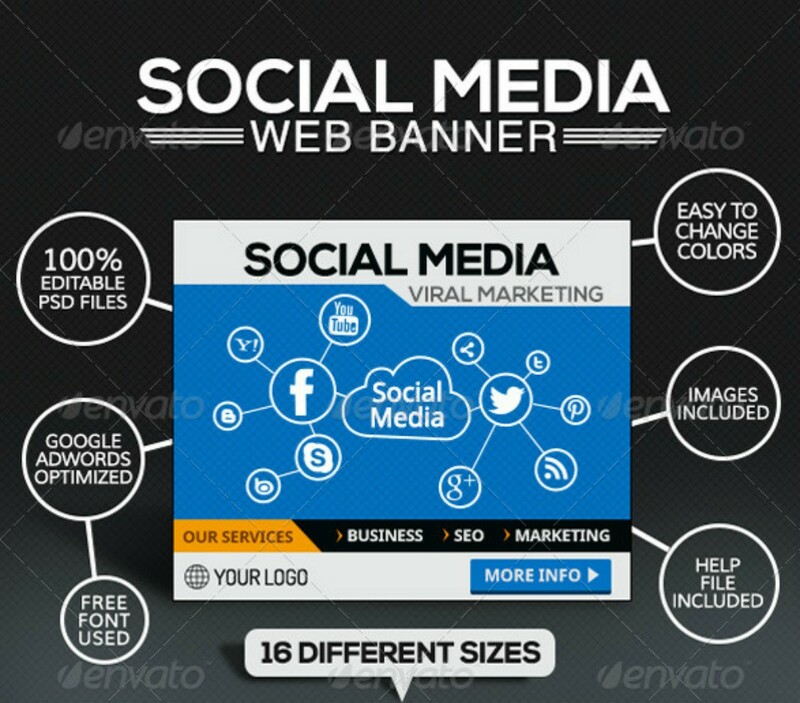 If a banner is successful in captivating the sight of its viewers, the company is more likely to generate more than the expected sales. Needless to say, sales quota would no longer be a trouble for companies, established or startups. And, too, company banners can function similarly to recruitment brochures. By stating factual accomplishes and promising vision of a company, the talent acquisition department’s task is reduced to less stressful– thanks to company banners. No company ever disregards the importance of web banners for there is no denying in its efficiency in accomplishing tasks. But, of course, banners are only given justice as marketing campaigns by presenting your ideas on it. You have to remember that company banners can affect a company as a company logo affects the reputation of a company. In fact, all the marketing campaigns can bring a negative impact to a company when releasing or distributing failed advertisements. A good mental stamina can is necessary for producing company banners because you must never allow frustration for perfection to interfere the task. You have to be very patient in creating banners for others to develop a liking of your company; thus, meeting company demands easily. Don’t allow pressure to get the best of you, the next section of this article gives tips for you to produce effective company banners. Before bombarding your computer software with brilliant ideas, you have to determine who the banner is for and how they will react to it once perceived visually. Know who your targets are for you to realize the purpose of your banner. Always remember that you are creating the banner ad to impress and lure your target, so your personal interest should not be the basis for creating it. 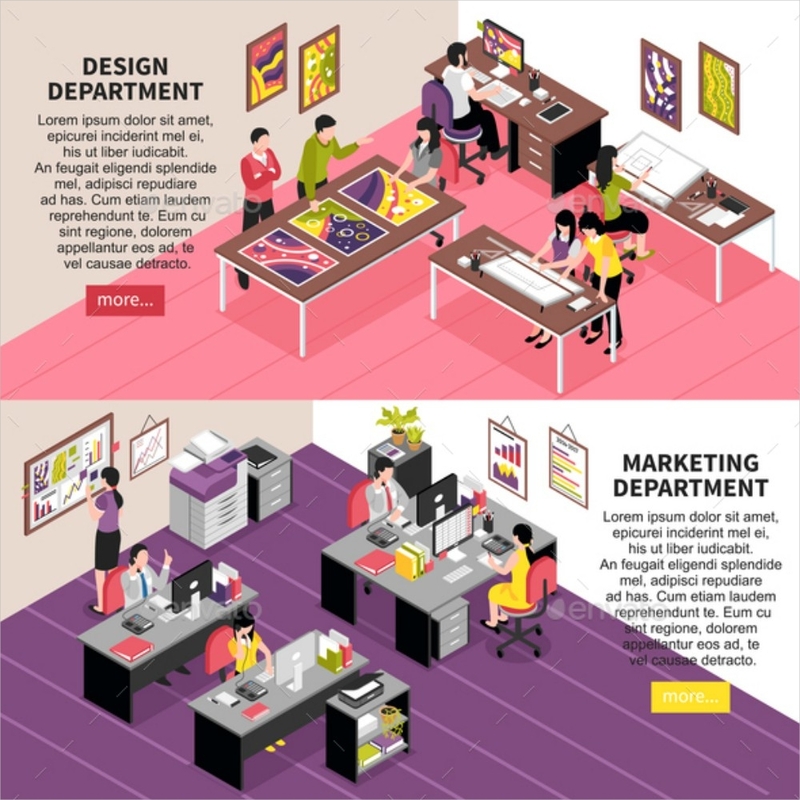 After successfully curating your targeted audience and realizing the purpose of your banner, you will get a general idea of what to include in your banner which assures you getting immediate responses. You have to consider that banners only have a matter of seconds before they get ignored for the rest of your audience’s life. The design doesn’t need to be very complicated as this can be disturbing and unpleasant to the eyes. After all, your target does not spend the time of his/her day studying an intricate, overly designed banner. When it comes to digital banners, the size has to be considered. For the advertisement statement to be noticed right away, don’t overwhelm your banner with unnecessary designs. A banner that is overly designed shows how disorganized you are for it displays your unableness to put your thoughts succinctly. And because you are not able to keep everything concise, this makes your ad shaking from the lack of confidence in delivering a message to prospects. Keep it neat and simply attractive enough to stir the curiosity of a viewer, luring him/her into your company’s website or blog. Since banners are heavily image driven rather than text it does not mean you overwhelm the few words present in it. If it does, it could lead to ambiguity; and ambiguity leads to disinterest. A call to action button is a strong factor that gets you immediate responses. If you consider yourself as a computer person who spends the time of your day checking on the latest and most reliable brand products and services, then call to action buttons are familiar to you. These are the buttons that demand you to “download now”, “for an effective result, click here!”, “buy now at $__”. If the banner ad is relevant to the random stuff you are looking for online it is pretty hard for you to ignore the button. For example, a posthumous literary figure’s work has recently become your obsession and within the host website suddenly pops up a banner that advertises more works by the author. Without hesitation you find yourself clicking the “read more literary works here at $__”. You probably are guilty of this, and all there is to blame is your taste and wise marketers who have been successful in creating the banner ads. Aside from the curiosity that grows from the sight alone of a banner’s design, the CTA button is the final element that weakens your target’s resistance from visiting other sites. They are simply too irresistible to be ignored and too “seemingly” important to not act on it. Don’t you just find advertisements annoying? Well, if you think they are maybe you should not make your banner look like an ad. Who knows you might share a similar contempt with other consumers. As both a consumer and marketer, you have to consider business ads that pop up out of nowhere can be vexing that leads to advertisement blindness. To prevent this from happening, make a chameleon-like banner ad. This means that your banner should perfectly complement to the host website so that when this is spotted by a targeted audience, they will only think it’s part of the website and not some companies trying to sell you something. The ad has to be completely relevant to the host website. If the content of the host website does not suffice the web visitor, he/she is more likely to look for some details on the host website. When you’re lucky and the visitor finds your banner interesting, he/she wouldn’t think twice about clicking your web banner. Challenges are all time present for a business and marketing advertisements are what keep a company stays afloat. The need to apply maximum effort to marketing campaigns must never be disregarded because marketing is one of the sufficient ways of acquiring great profits. Make sure you never forget to include banner ads in your marketing checklist for an effective marketing plan.